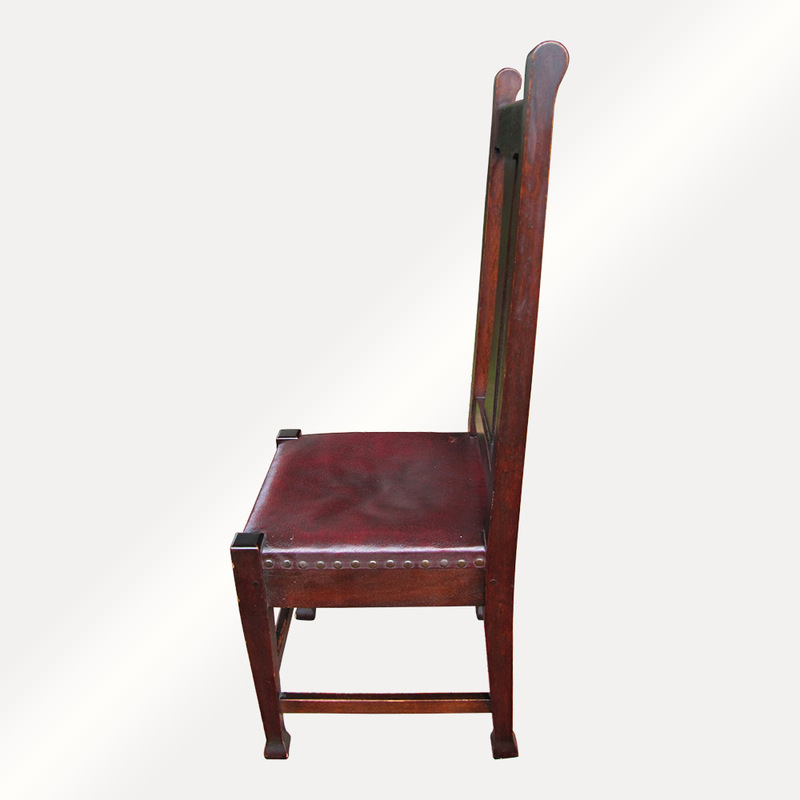 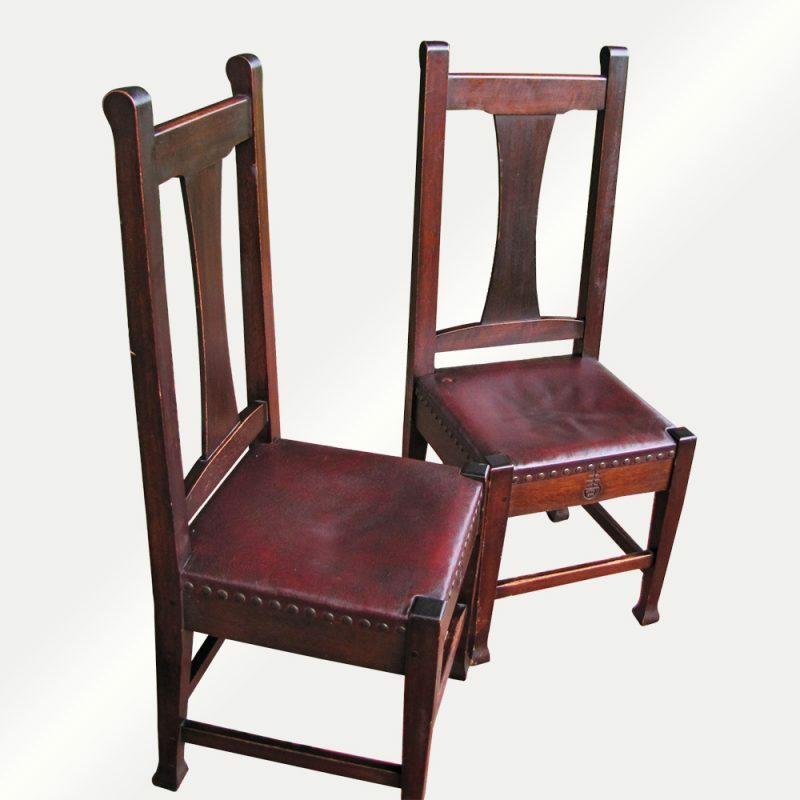 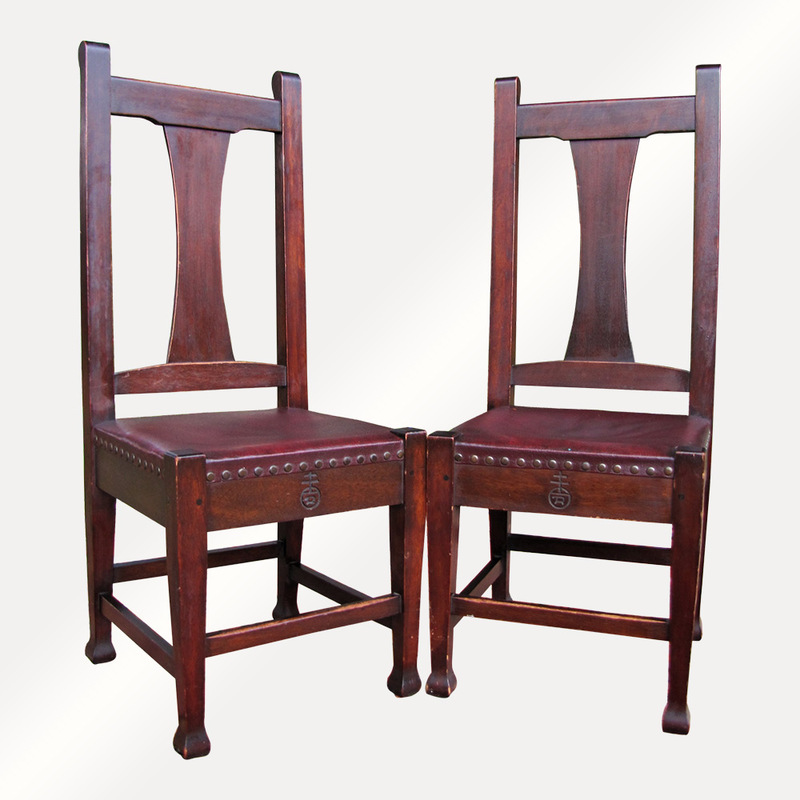 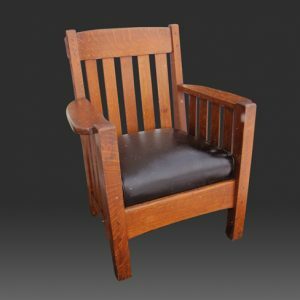 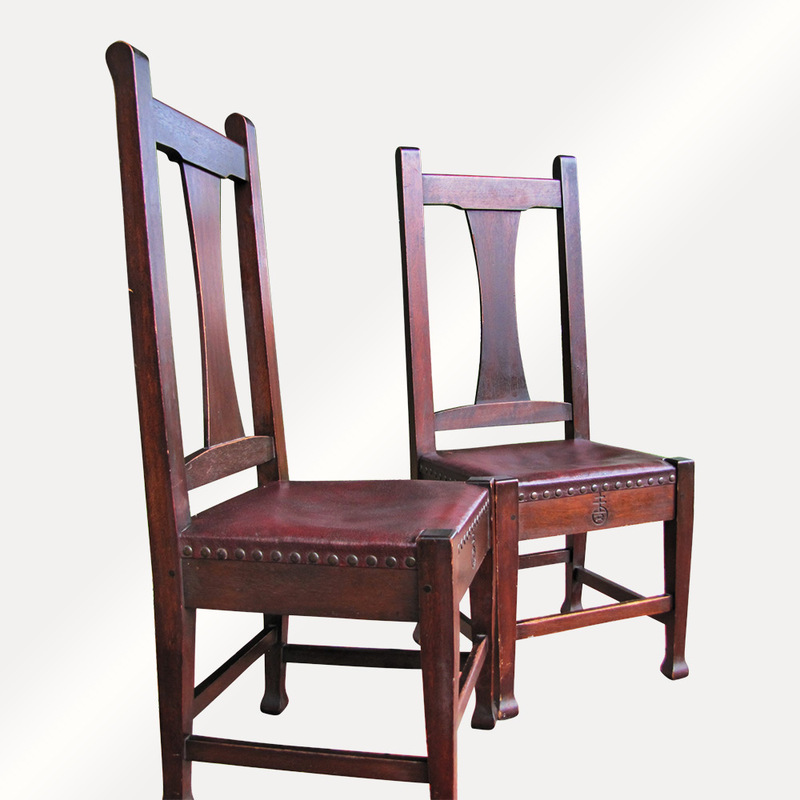 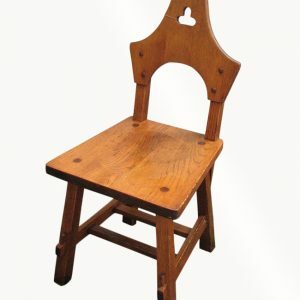 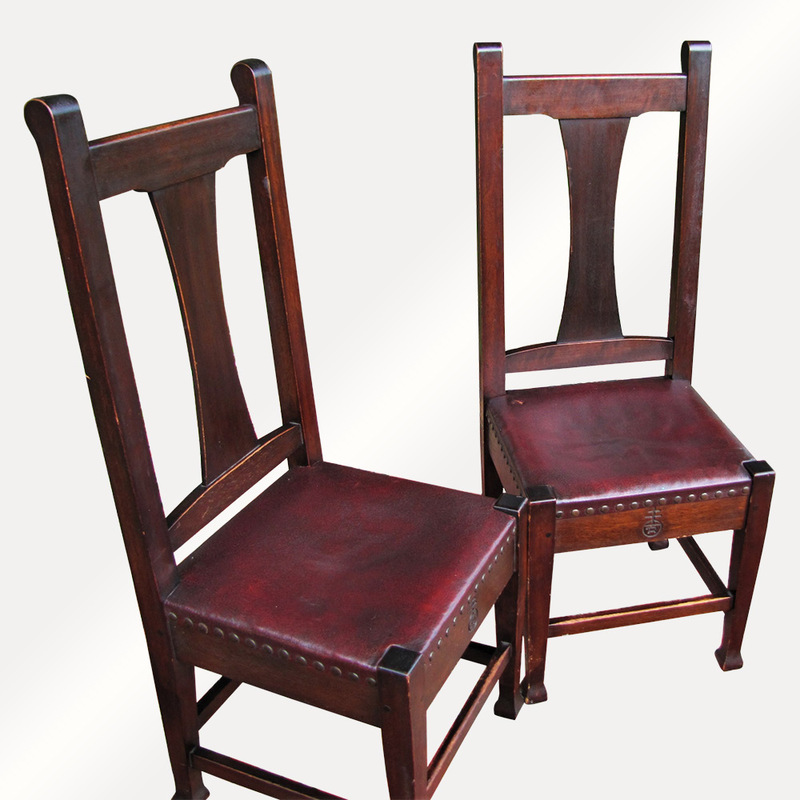 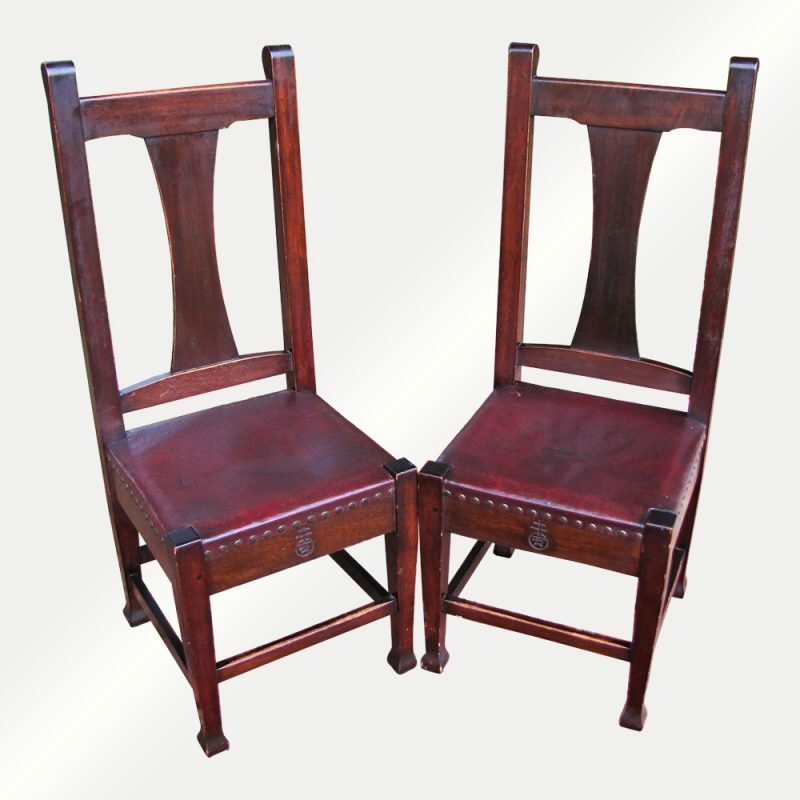 This is an Antique Pair of Roycroft Chairs from the early 1900’s. 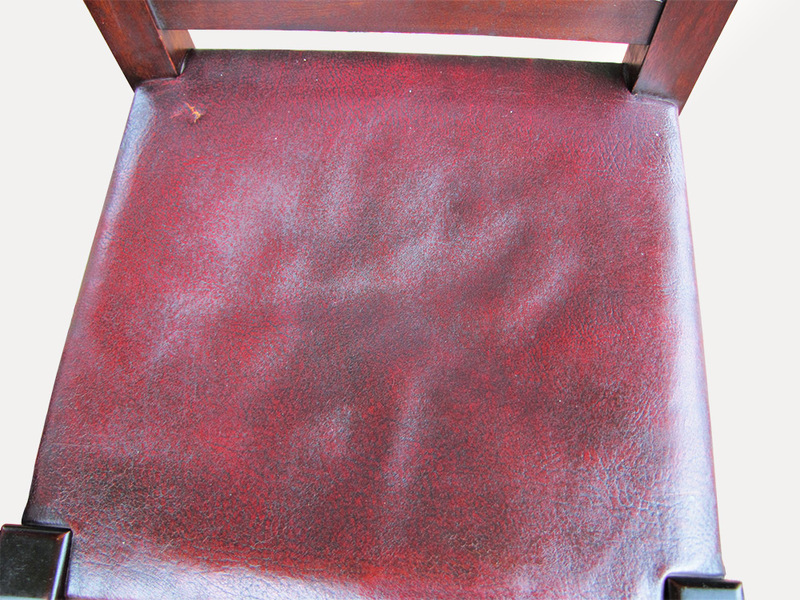 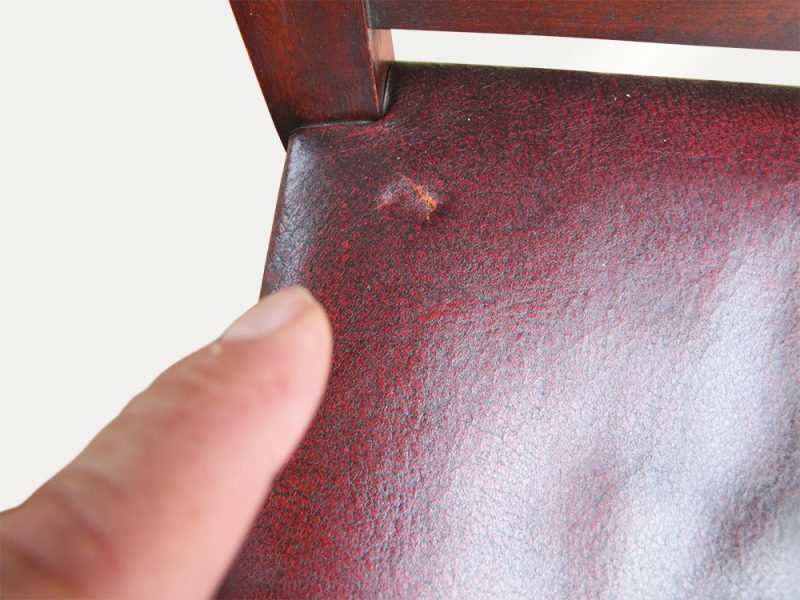 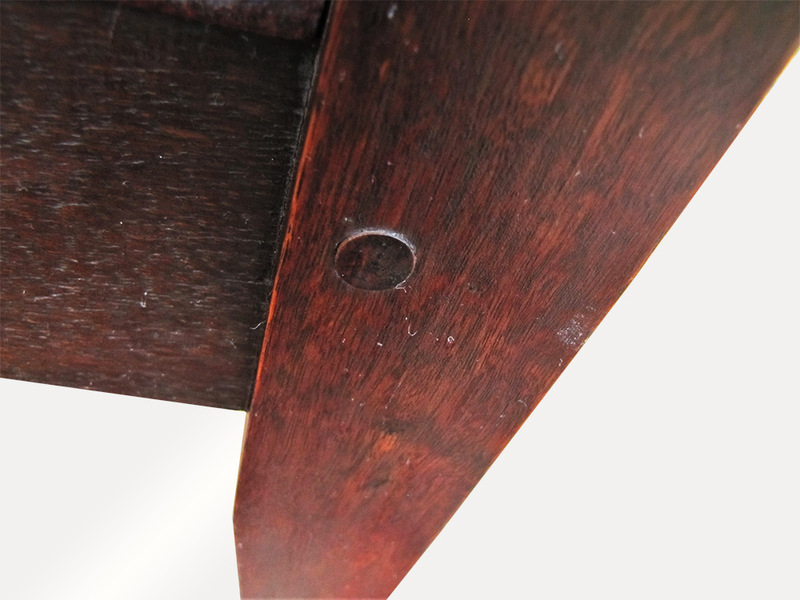 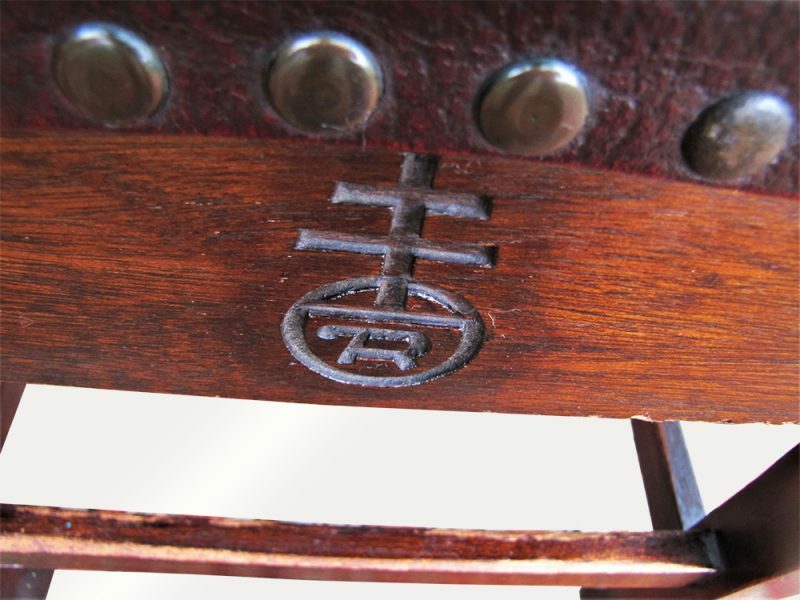 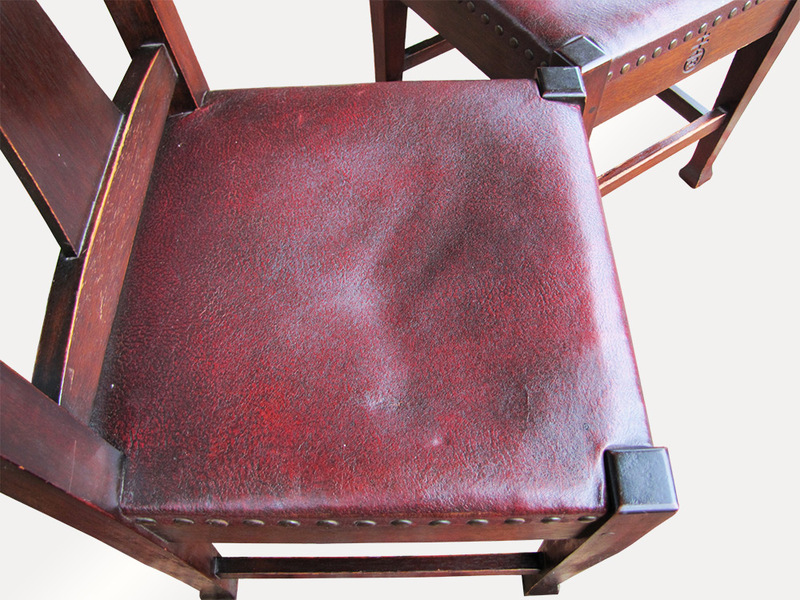 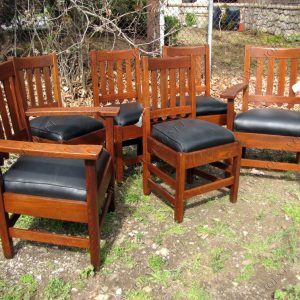 These are nice chairs that are in very good condition and they are marked as well. 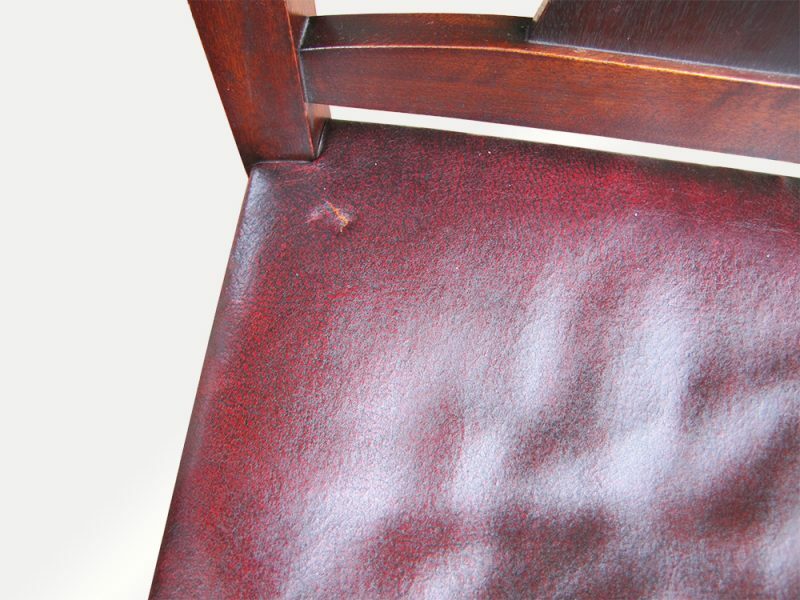 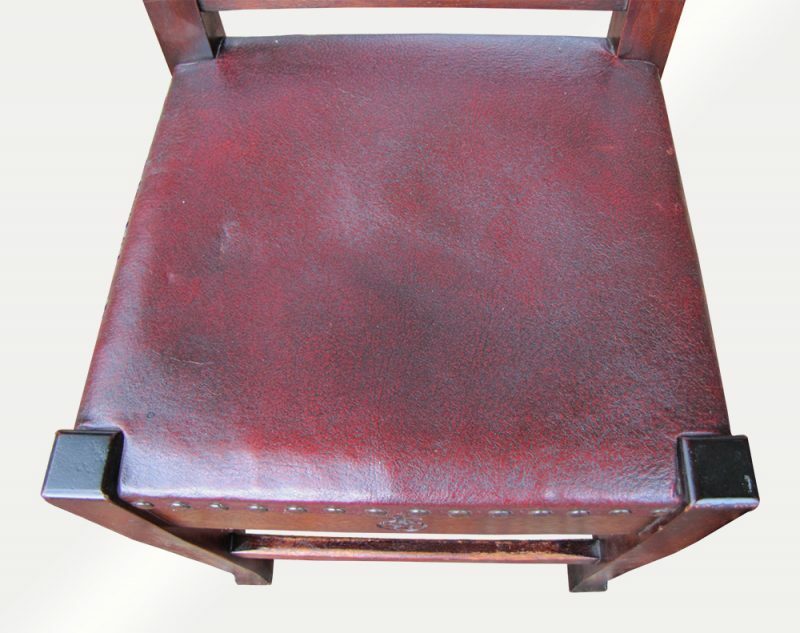 The chairs have the original leather seats and as you can see in the pictures?1975.00there is a small rip in the one. 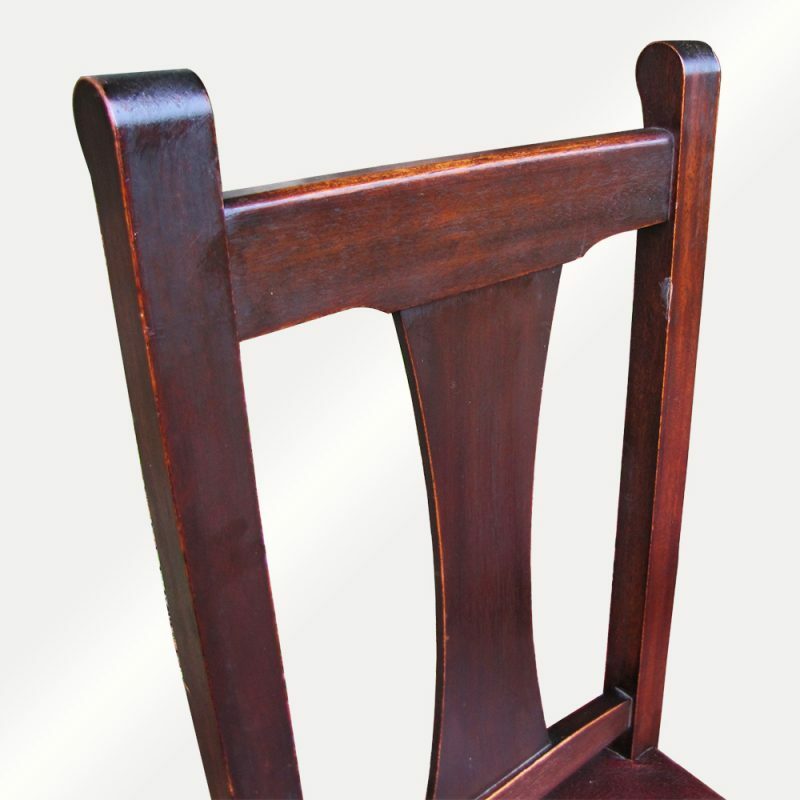 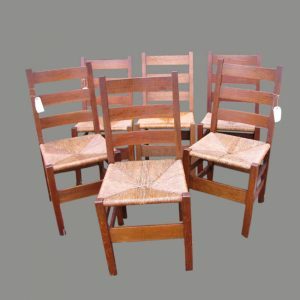 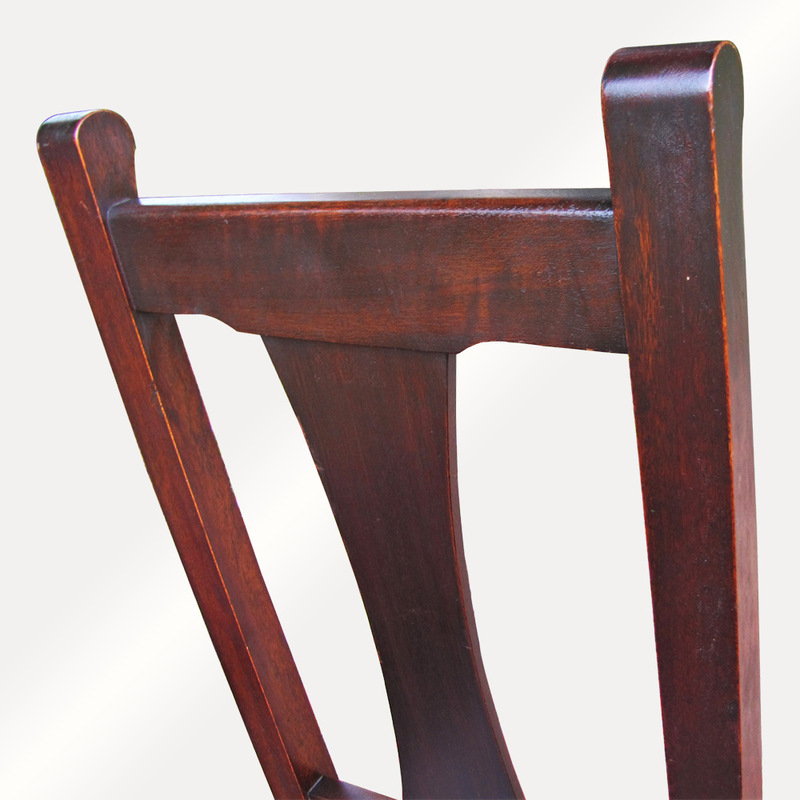 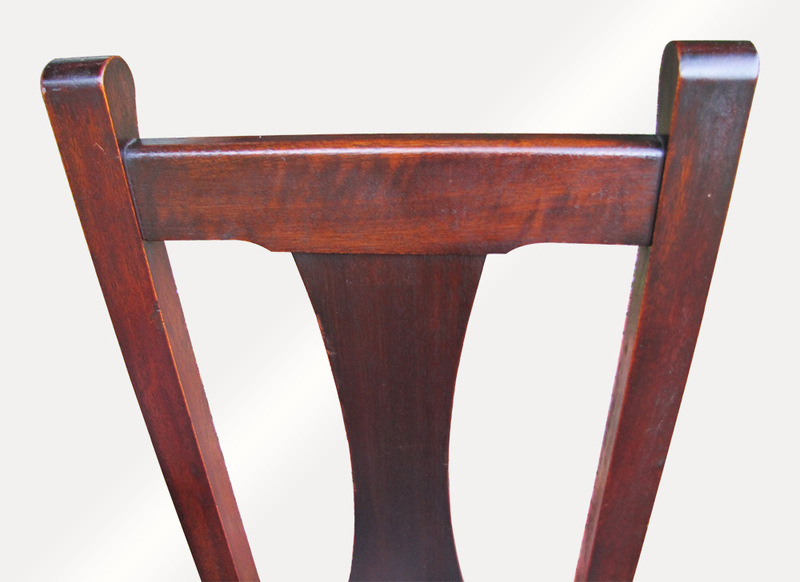 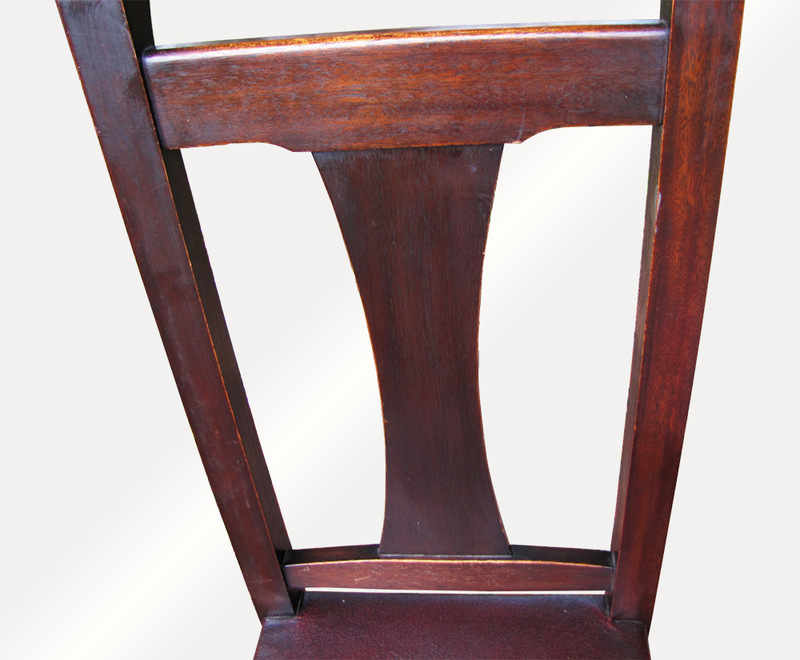 The chairs are pinned all around and they are sturdy and strong and ready to be used in your home or business. 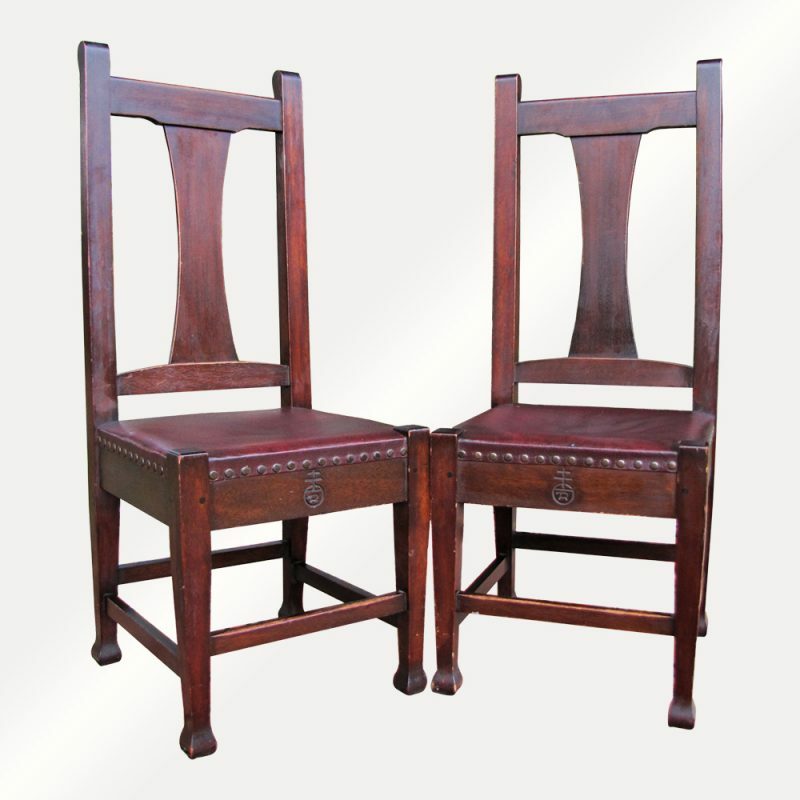 just the two listed please contact us.